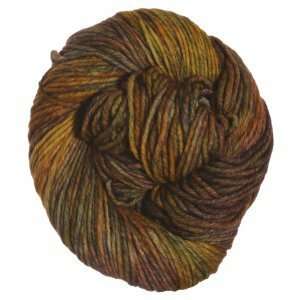 A stunning kettle-dyed 8 ply yarn is sure to do any pattern justice. 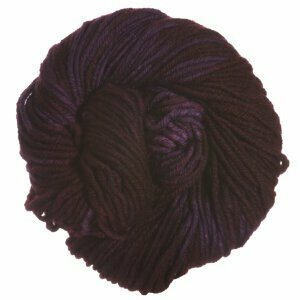 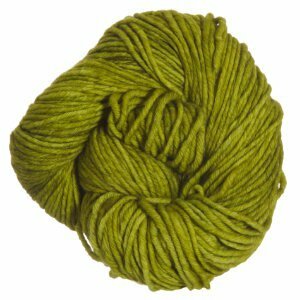 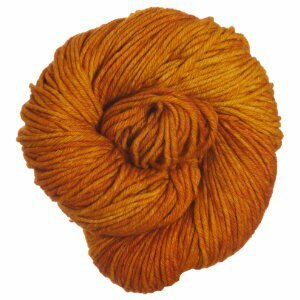 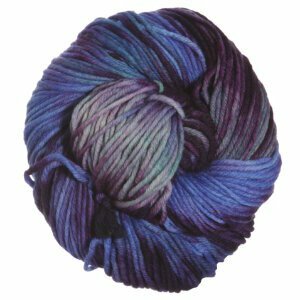 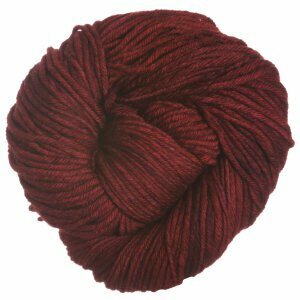 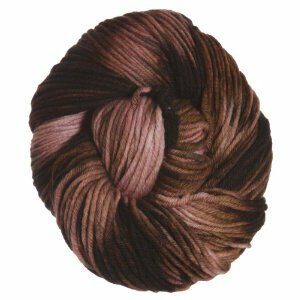 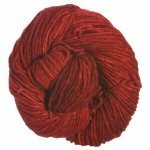 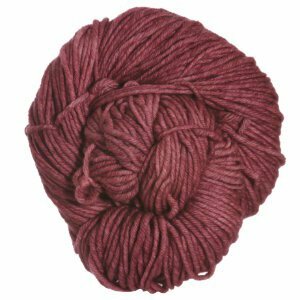 With 100% baby Merino it is easy on the hands it will work up quick. 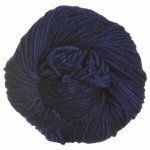 Its versatility can provide wonderful texture when worked tighter and a show stopping drape when worked loosely.